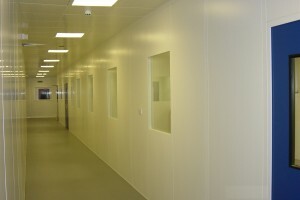 Single Skin Industrial Partitions are ideal for enclosing working areas, stores / stockrooms in warehouses or factories where appearance or relative security / demarcation is important, but sound reduction, fire rating and a top quality inside appearance is not. 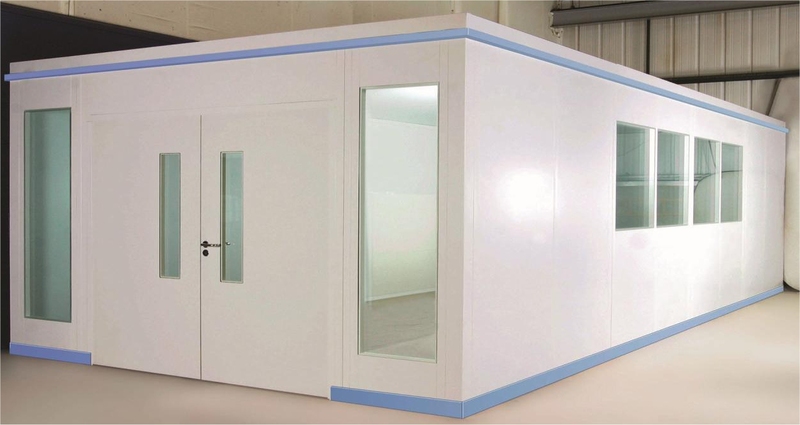 If you do not need to conceal the contents of the new room or segregated area, mesh partitioning is another very cost effective solution. 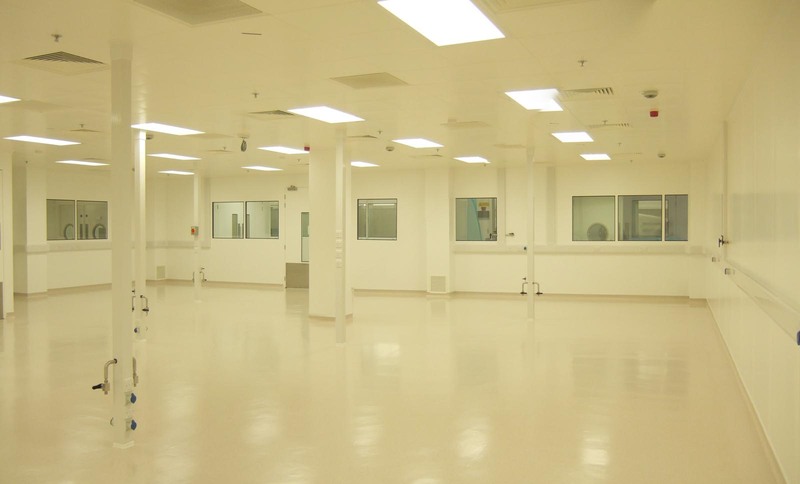 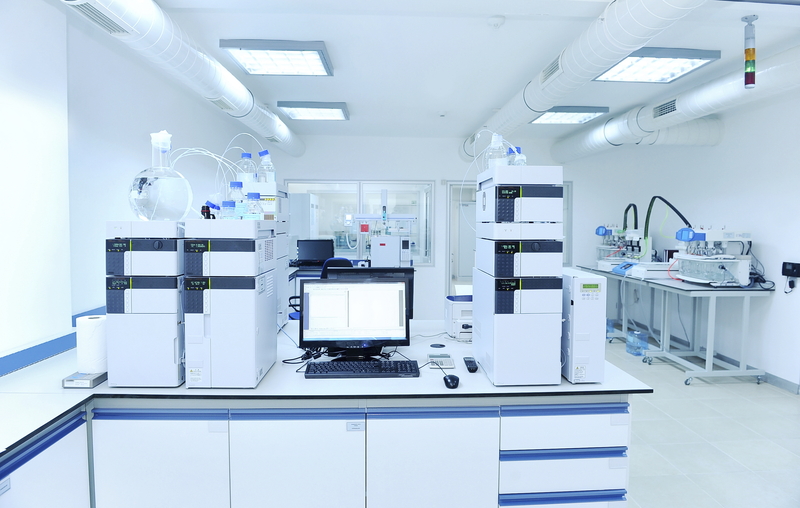 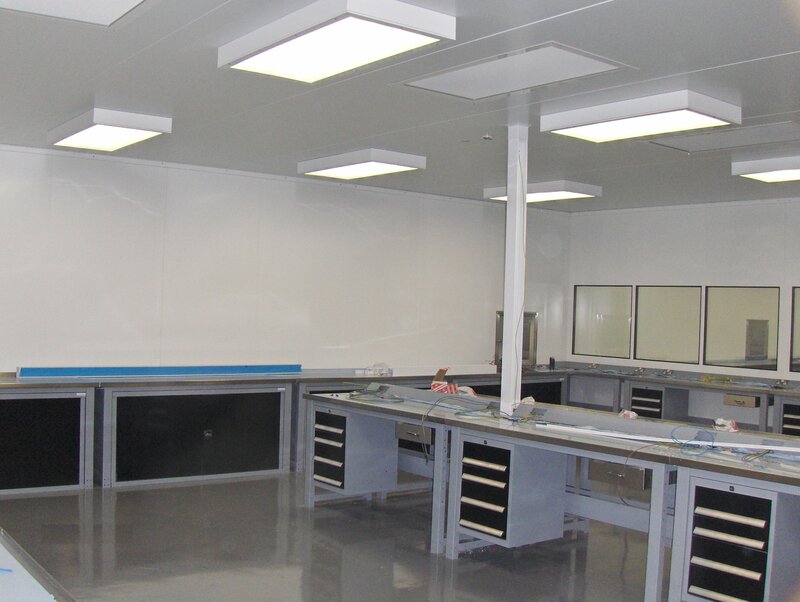 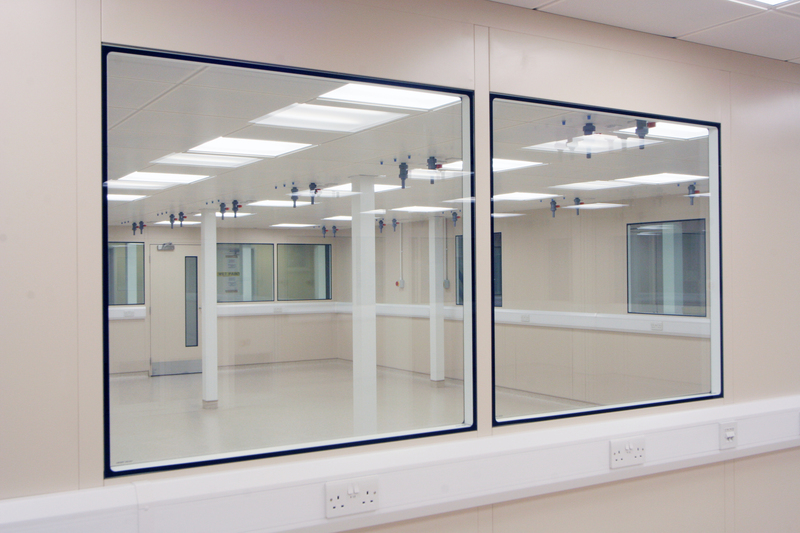 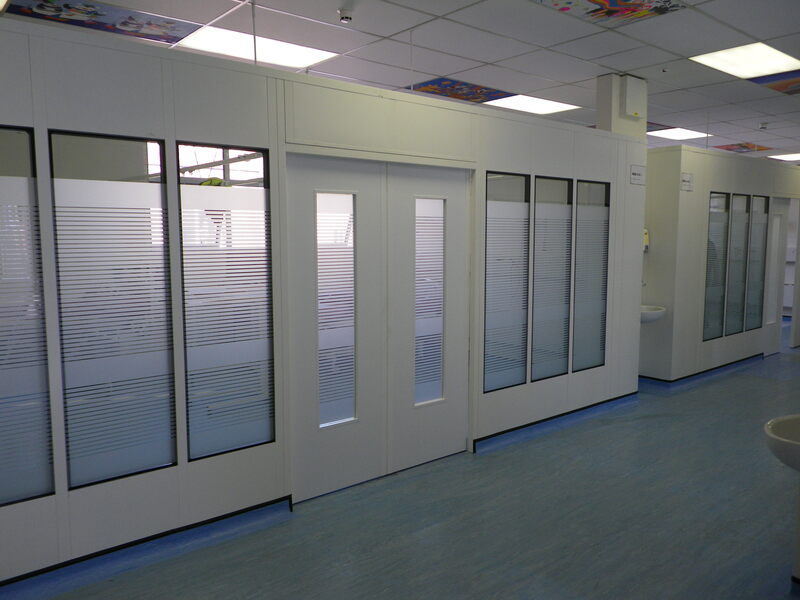 If sound reduction, fire rating or quality appearance on both sides is important the double skin partitioning system is the one for you. 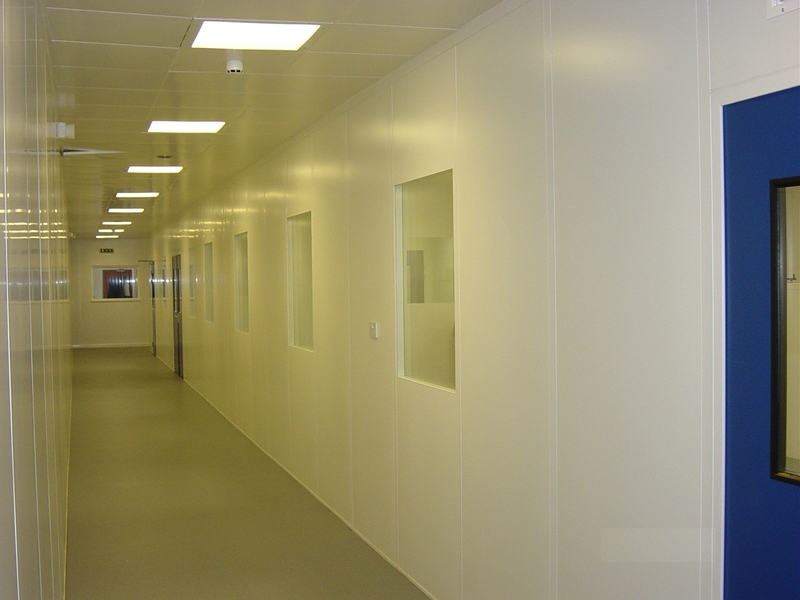 Single Skin steel partition panels are also widely used for quality control areas, bonded stores and separation of production / assembly areas. 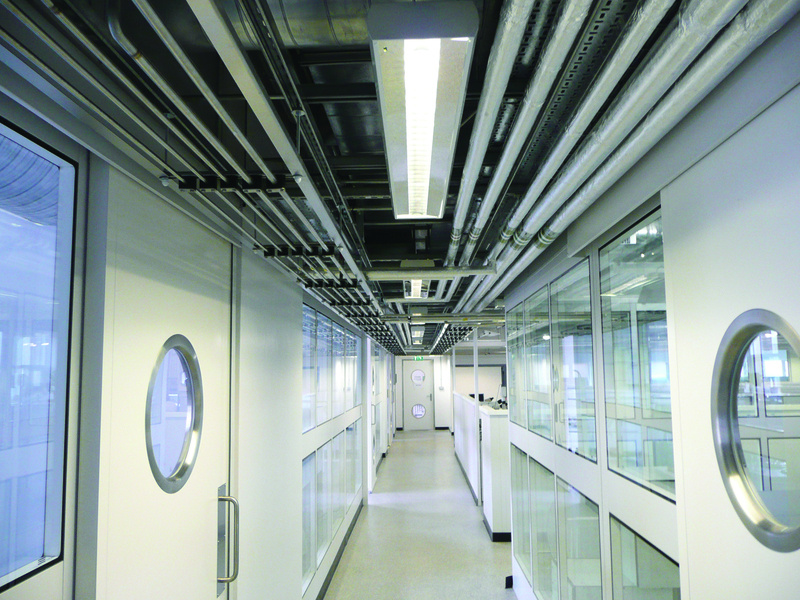 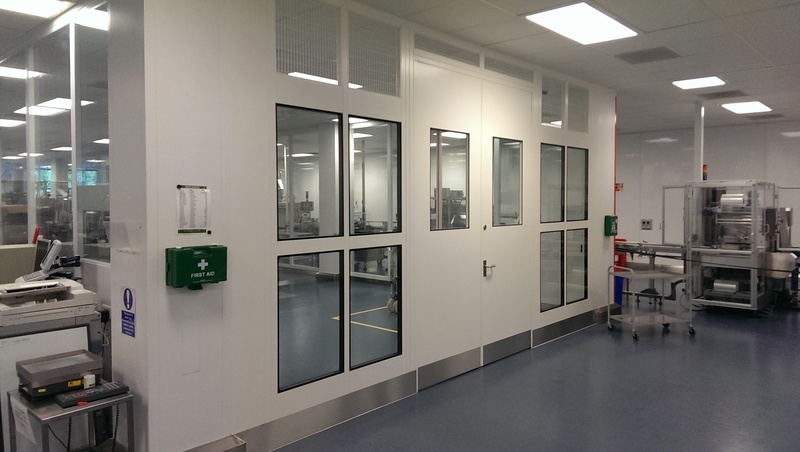 Single skin steel partitioning comprises of modular, demountable metal formed by spot welding steel sheet to rolled channel frames of 50mm x 20mm, which provide a cost effective solution with a functional appearance. 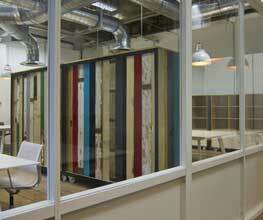 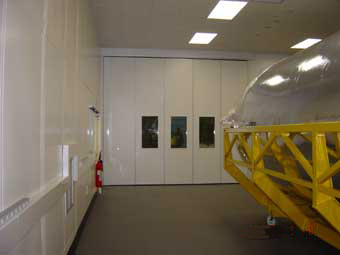 These very industrial partitions are functional but only have one "good face" as to the rear is not a second steel partition panel (otherwise it would be double skin) you just see the rear of the good face sheet and the formed framework. 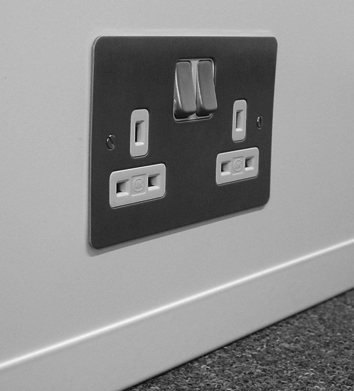 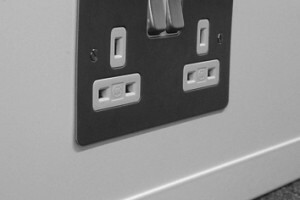 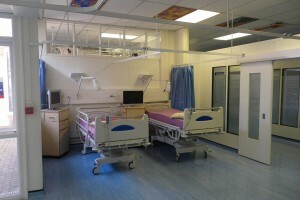 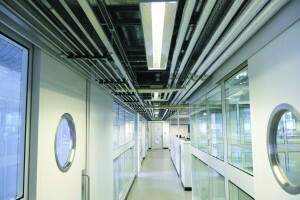 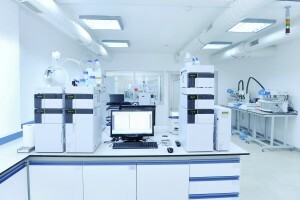 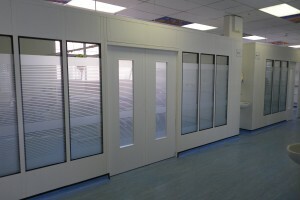 The panels are bolted directly together and to the floor, with additional stability provided by a top cap and vertical steel mullions on longer runs. 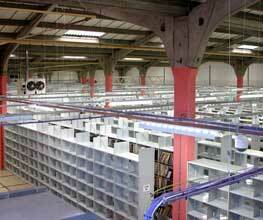 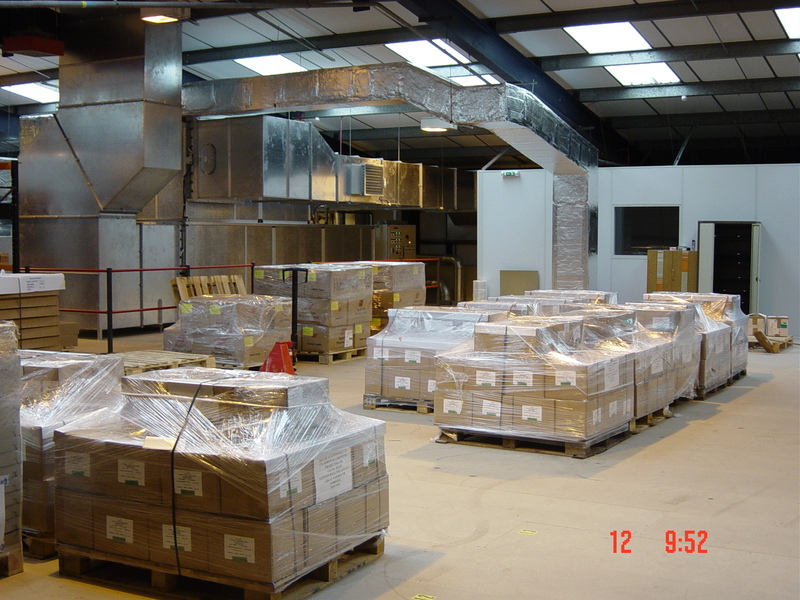 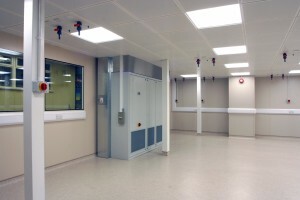 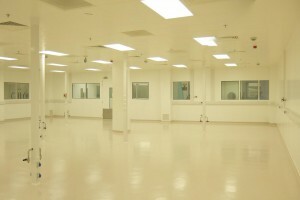 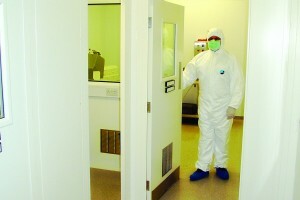 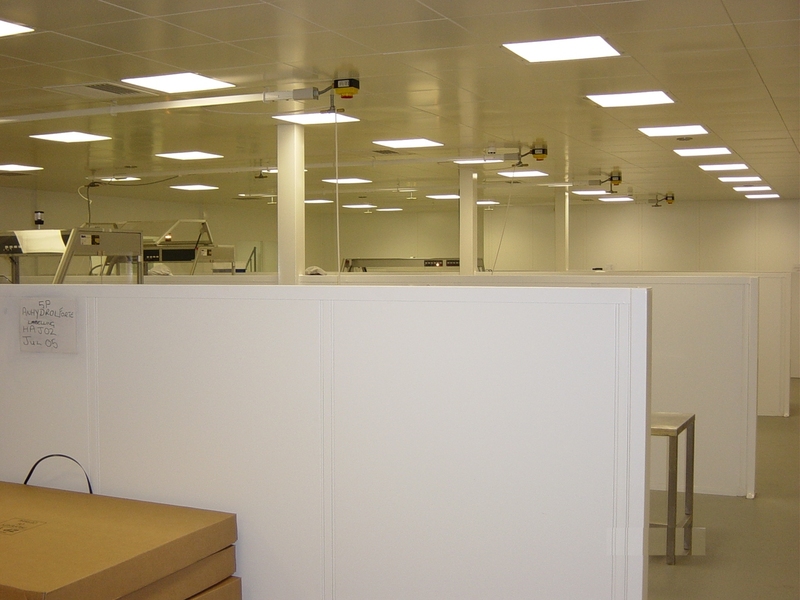 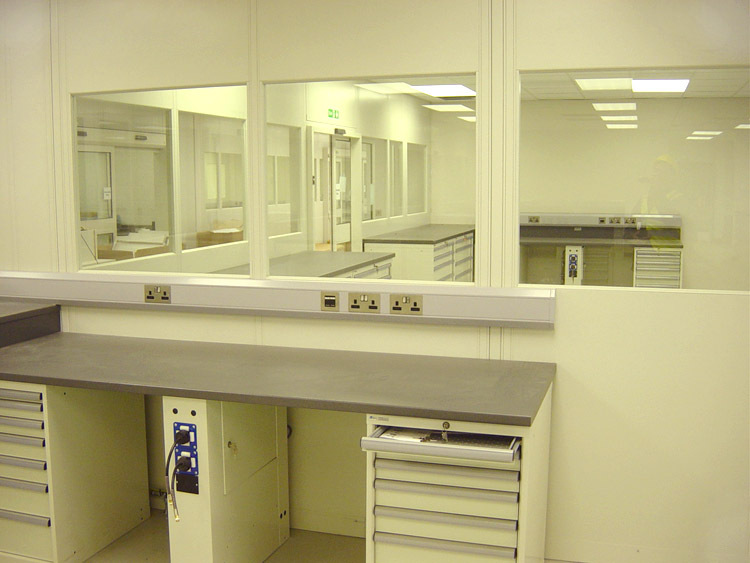 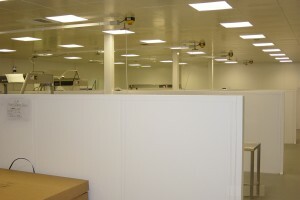 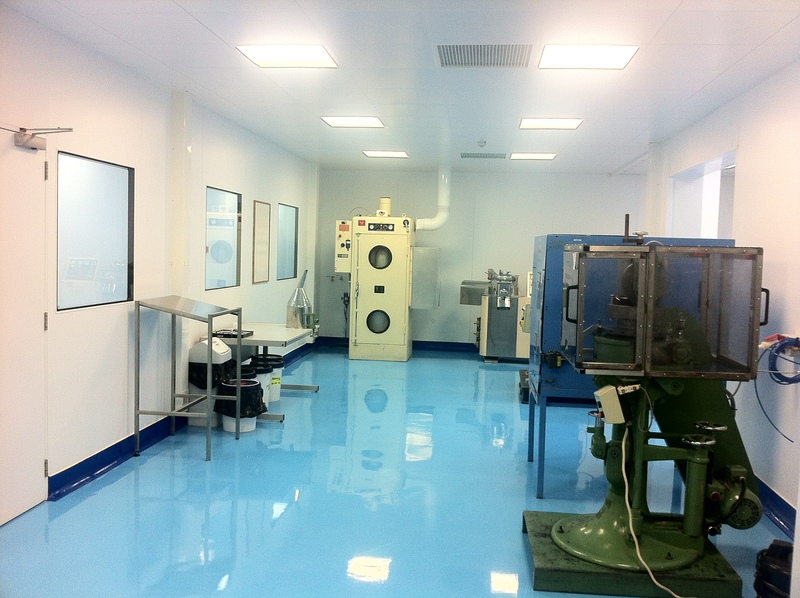 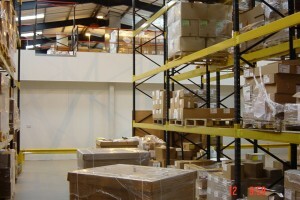 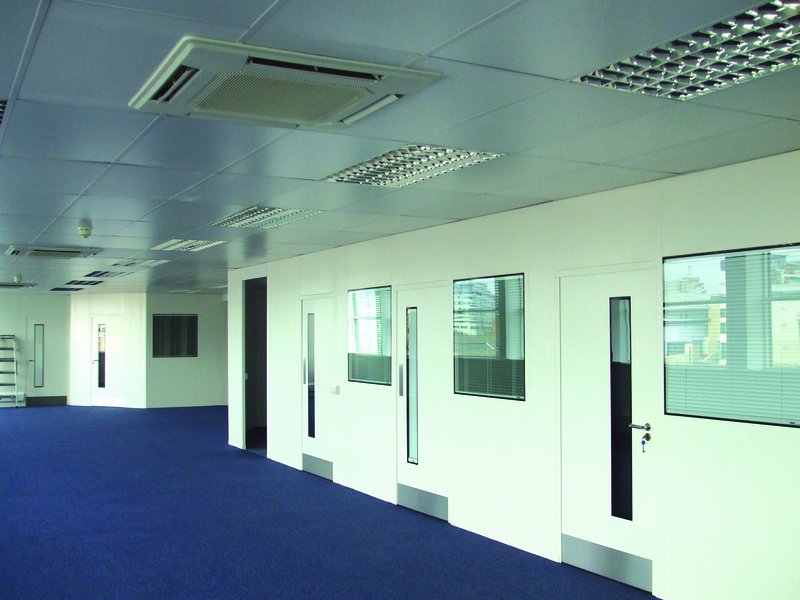 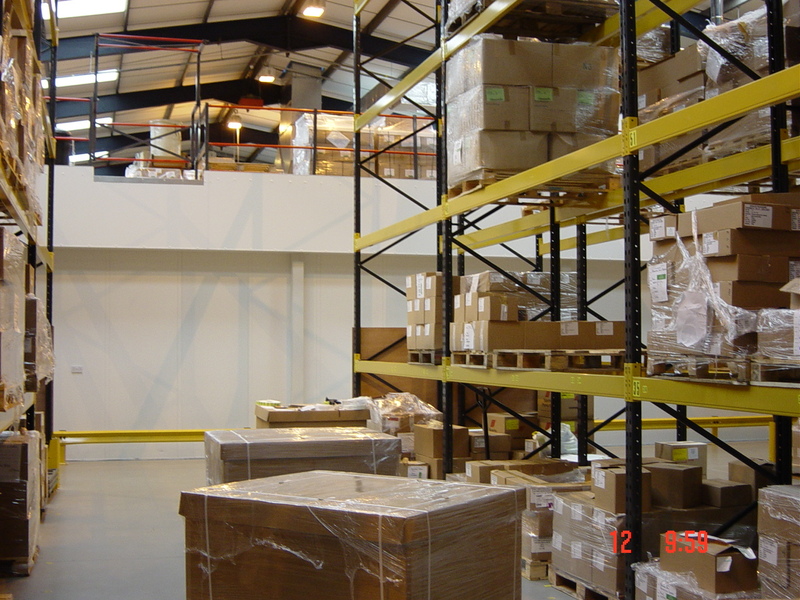 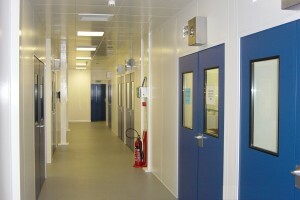 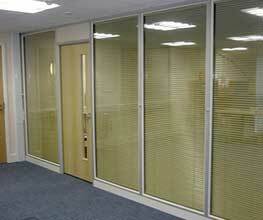 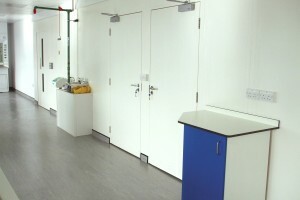 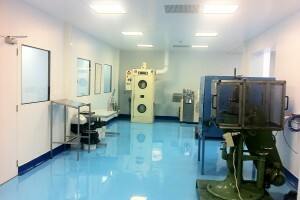 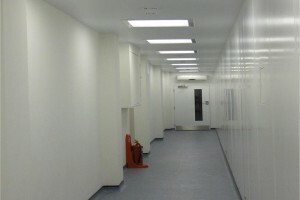 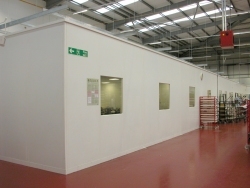 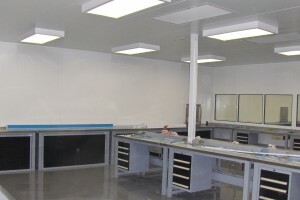 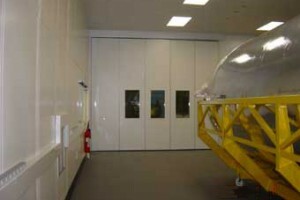 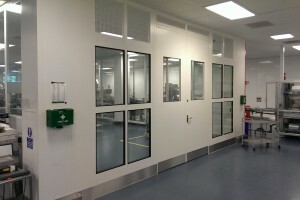 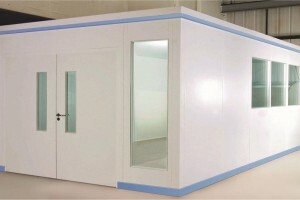 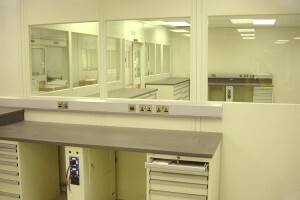 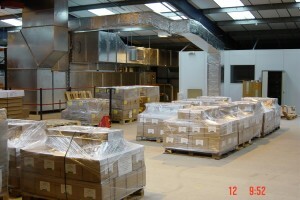 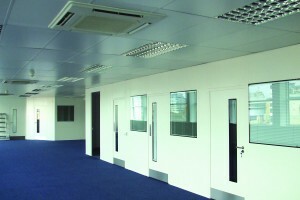 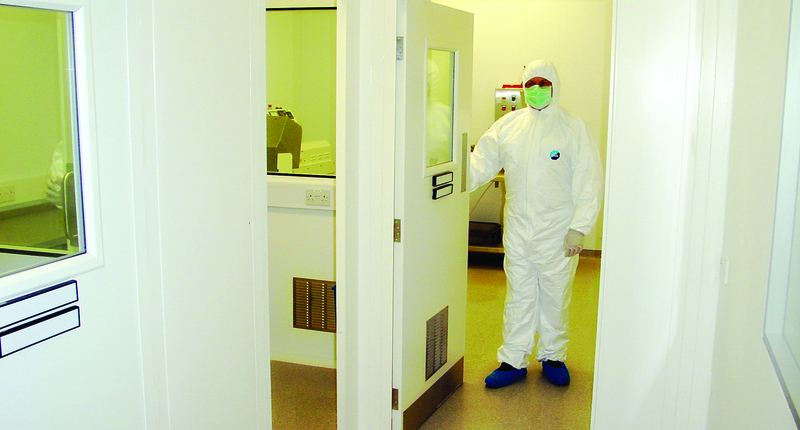 In addition to the solid all steel partitioning panels, part mesh or part glazed panels are available, as are drop hatch panels particularly useful in stores / stockroom for booking out of product, plus standard hinged single doors, double doors and sliding doors to enable a complete secure compound or room to be built. 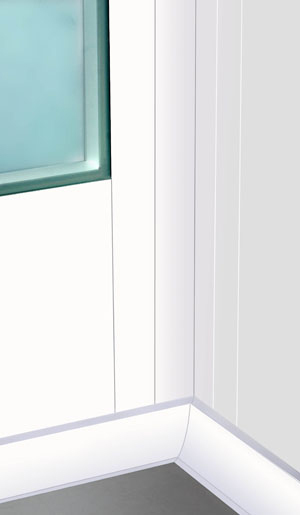 Standard panel widths are 300mm - 400mm - 500mm - 600mm - 700mm - 800mm - 900mm - 1m and heights are 2.44m - 2.745m - 3.05m - 3.66m. 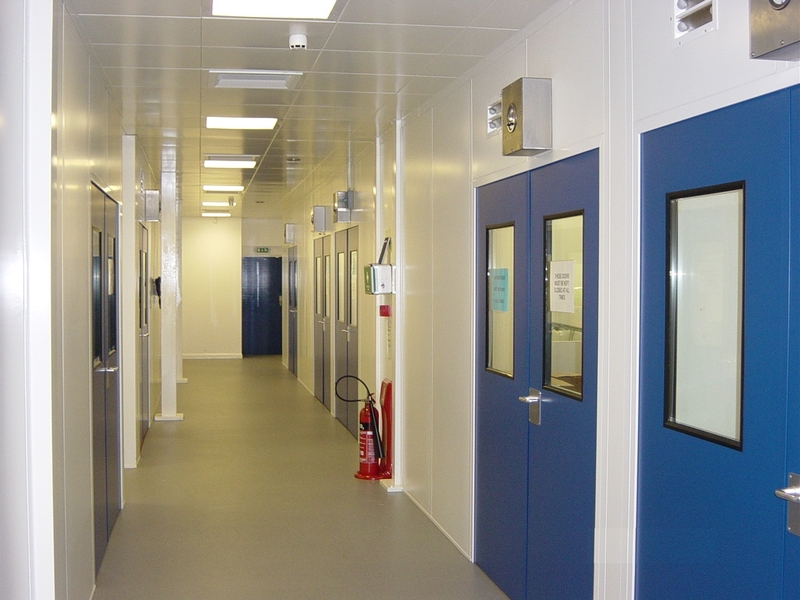 Panels can be stacked on top of each other for extremely cost effective full height compartmentalisation of areas, or we can even form roofs over an area if preferred. 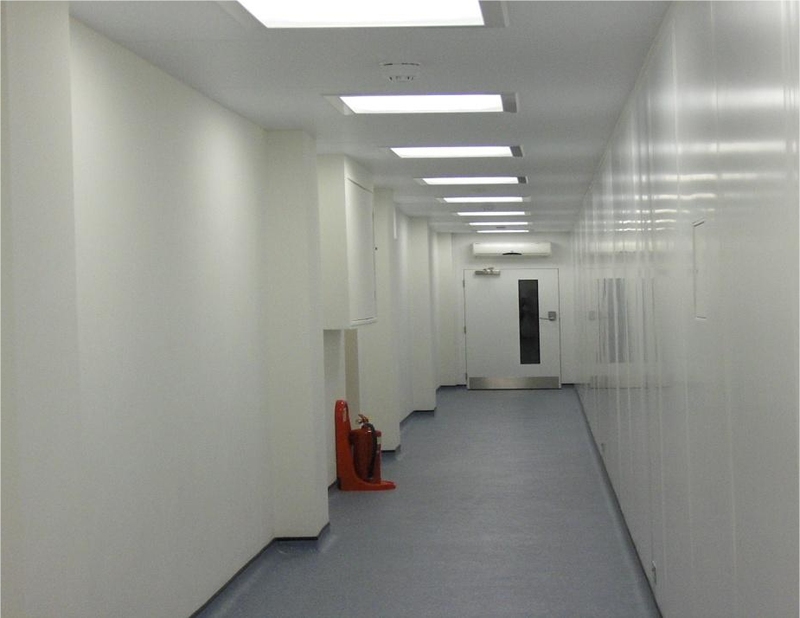 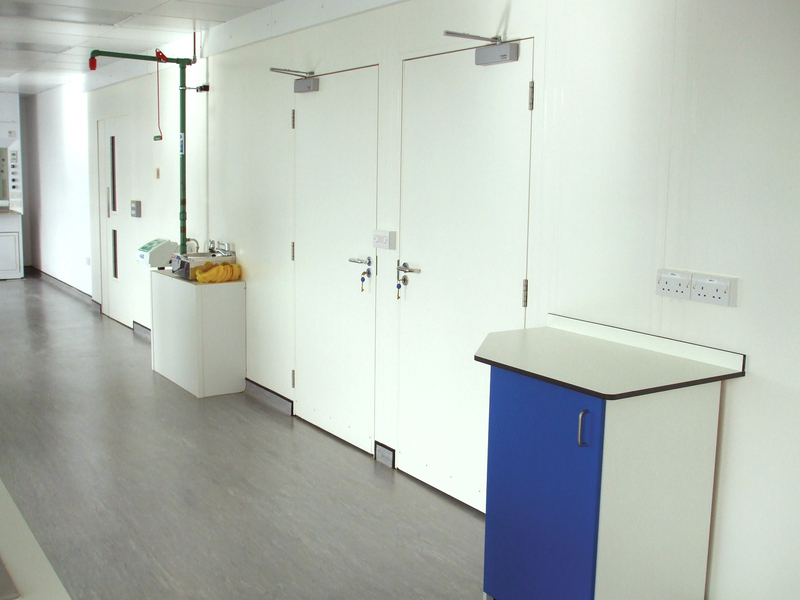 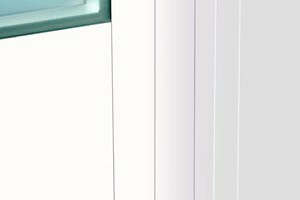 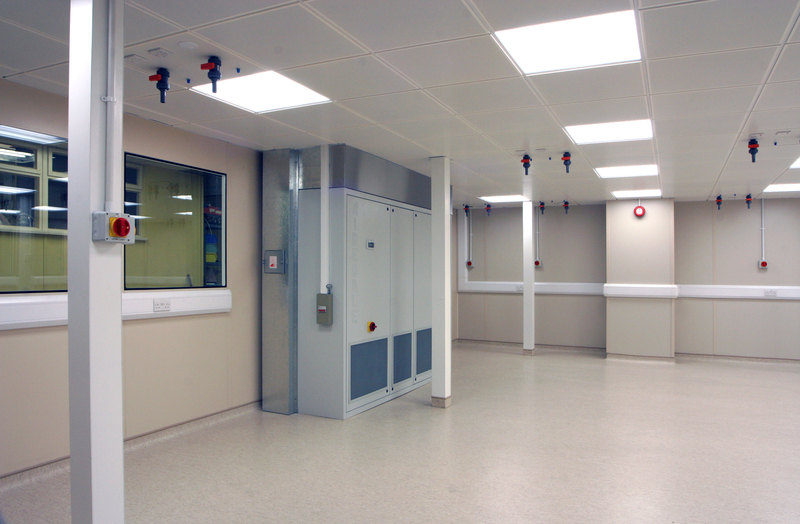 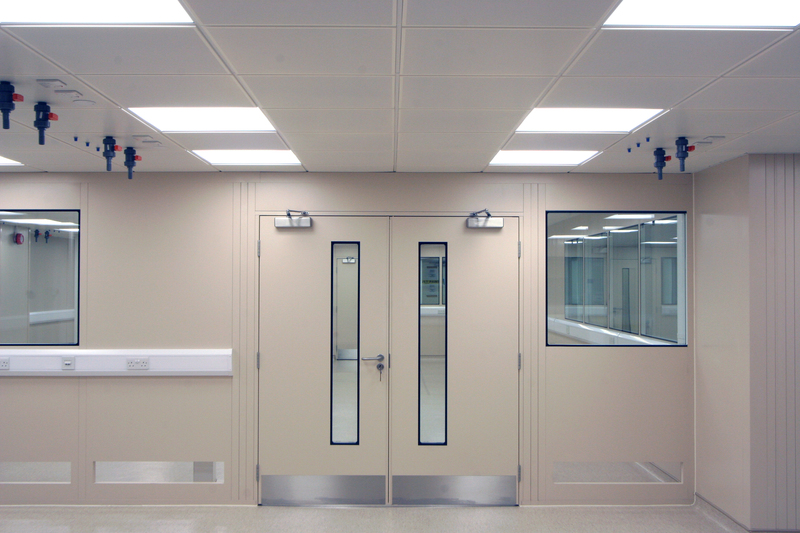 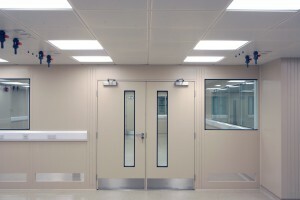 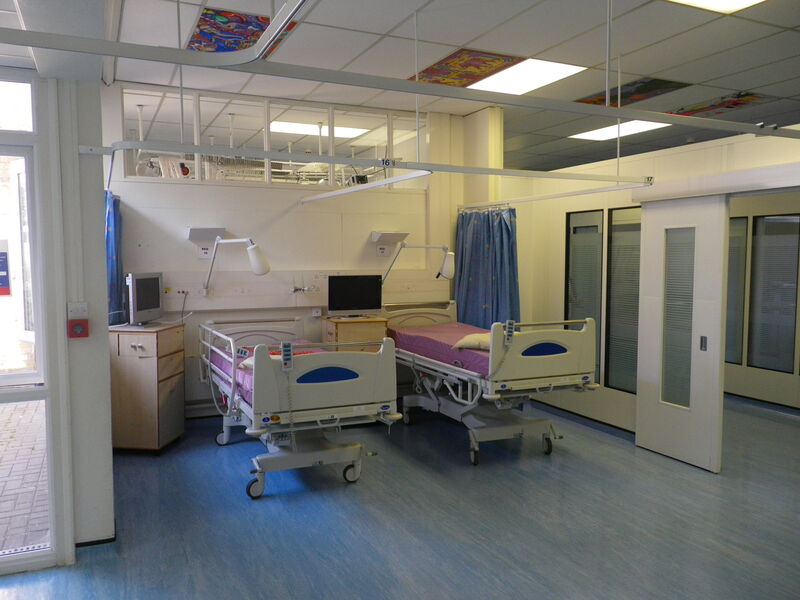 Single Skin Metal Partitioning panels are supplied powder coated in a choice of standard Grey RAL7037 or BS00A05 - Sandstone BS08B17 - White RAL9010, however other colours are available at additional cost.